Malena is the coming together of three great artists in their own right. 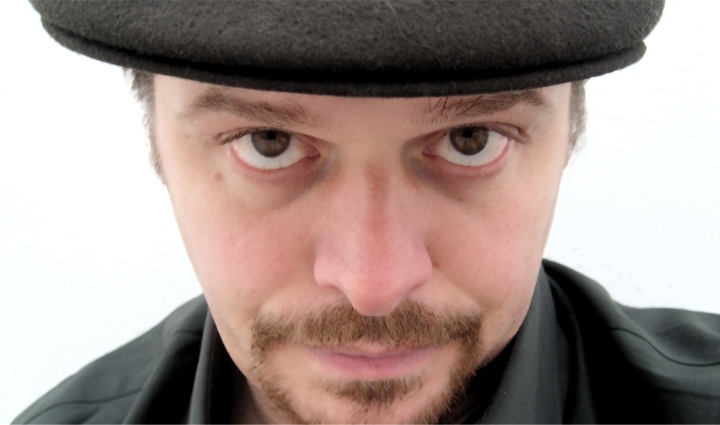 Fronted by Susana Montero (RSL & The Casa latina All-Stars) with grooves and noises by Southpaw producers Chip Wickham (in photo) (The Fire Eaters, Blue Mode, The New Mastersounds) and Dan Broad (The Happy Mondays). Malena draws heavily on the singing and song-writing talent of Susana Montero (aka Malena). Best known for her work with RSL, she has a list of song-writing credits that include Jimpster, Dalminjo and The Audiowhores. Malena’s joyous expression of Latin comes with a heavy dose of Jazz Funk. The flute led aggregation and the mix of Samba rhythms great drums/percussion and bass lines topped with fine melodies and solos is totally enchanting. 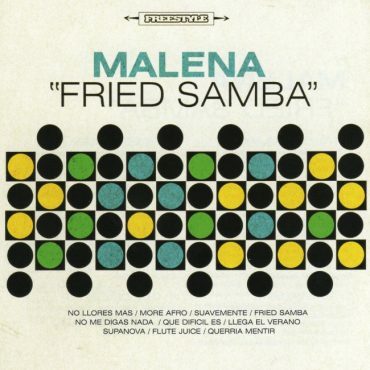 Fried Samba represents the pinnacle of a long road of releases for Malena. Started in 2001, the Manchester-based outfit, featuring the Southpaw Production team of Dan Broad and Chip Wickham and singer-songwriter Susana Montero, has grown from the world of funky Latin house into the darker waters of breaks and beats, still retaining a few hard edges with the production, but with more depth, twists and turns. Think Salsoul mixed with a Brazilian cool and a dark slice of Serge Gainsbourg. More Afro is a hard-hitting funky bass driven latin groove with firing horns and flute. It features Grupo X boss Jonny Enright who packs the track with some heavy New York trombone mambos. Although best known for her souring latin style – as in No Llores Mas – Susana Montero shines best on the delicate and classic sounding tracks such as Querria Mentir and Que Dificil Es. Real songs with a strong dark soundtrack vibe and lots of real strings. More Axelrod or Gainsberg than MAW on these cuts. Classic sounding, but still retaining a few hard edges with the production, more depth, twists and turns. Fried Samba is a sophisticated mixture of hard-hitting Barrio Soul, deep vocal harmonies, dark soundtracks and Brazil-Electro!